Once upon a time, a leopard came into town. Ritcha saw this poor animal and thought of experimenting with it. 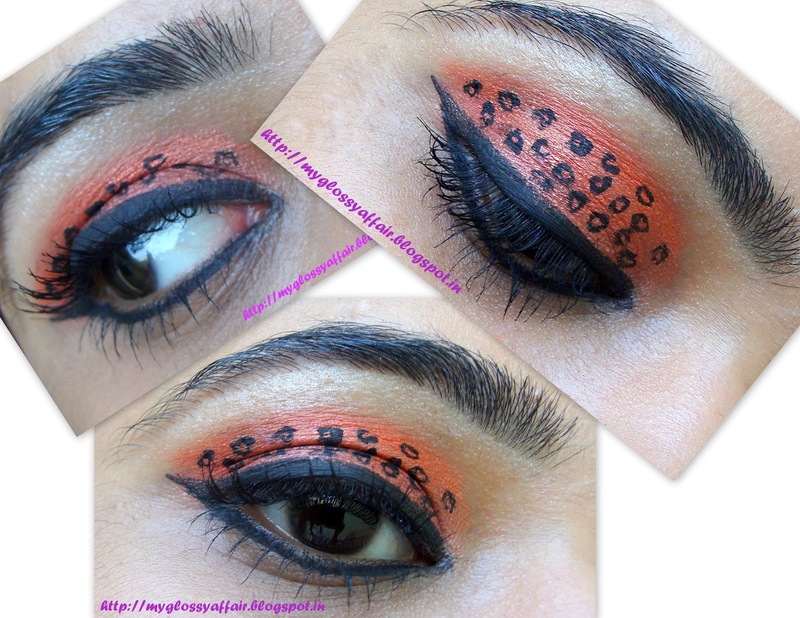 She took out the pattern from the leopard, changed the colour and put the pattern on her eye. The result came out in the form of an amazing EOTD from Ritcha as a leopard print eye makeup, with some colour variations. Now the story may not be as good but her EOTD definitely is J J J J. 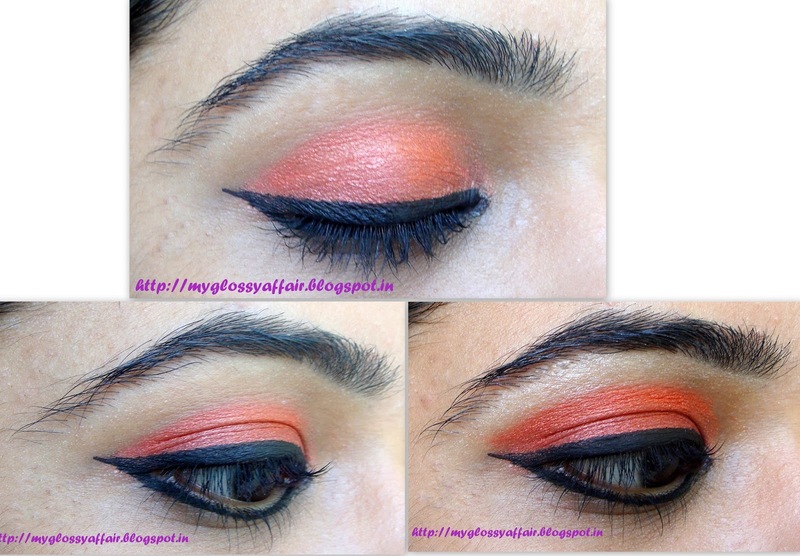 Hope you all liked this EOTD. Please share with me your views on this.